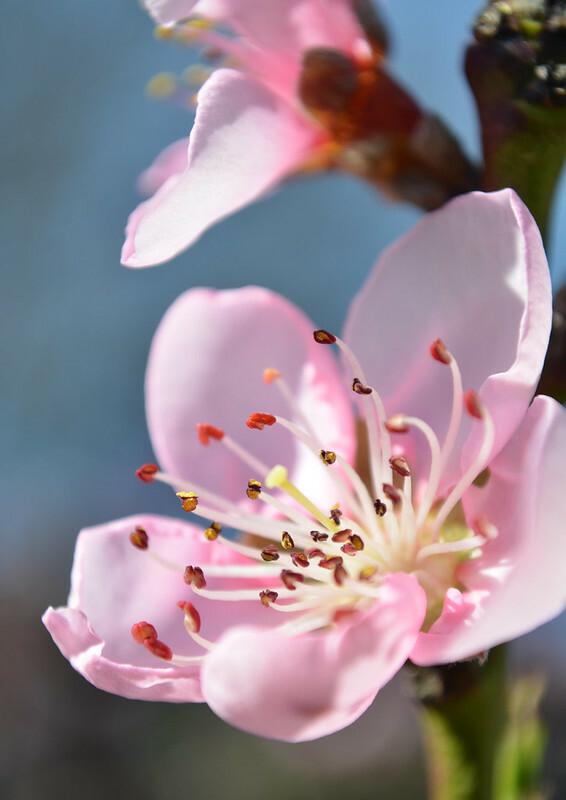 the sun is shining its little heart out today and the peach tree we planted last year is blooming for the very first time. hooray! Melbourne was super lovely today, the season is really starting to turn. Being Melbourne, I am sure it will flip back and forth a bit though. WOW amazing photo. Have to say that my first bit of jasmine is flowering today - quite some weeks behind your side of town!